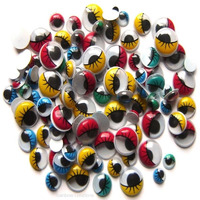 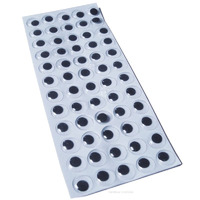 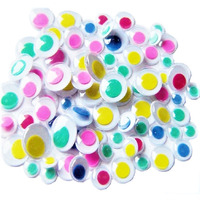 Googly eyes for art and craft including wiggly eyes and googly eye stickers. 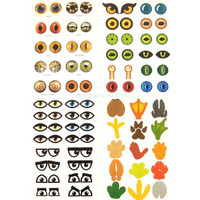 Perfect for children to stick on to homemade cards and models. 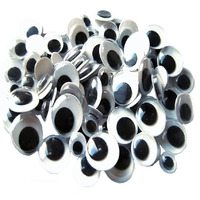 Our range includes black and white googly eyes, coloured eyes and eyes with lashes.